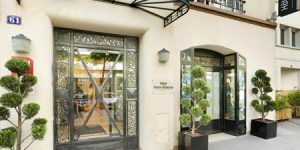 3 star hotel located Boulevard Grenelle in the heart of Paris! 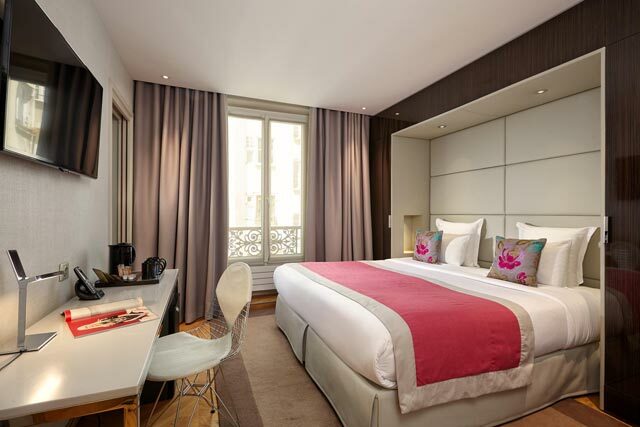 Ideally located in the centre of Paris for a truly unforgettable stay! 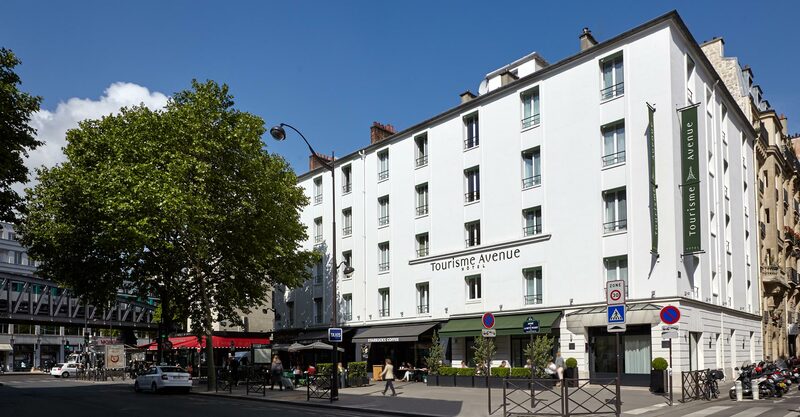 Renovated in modern style and continually renewed, the Tourisme Avenue Hotel has 55 rooms and 3 suites. 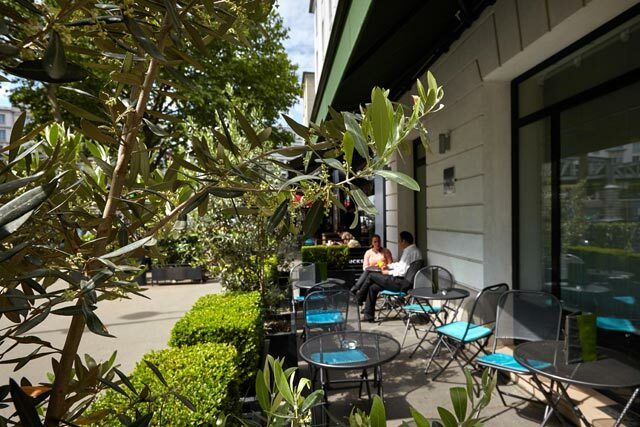 It is ideally located so you can enjoy your stay in Paris to the full! 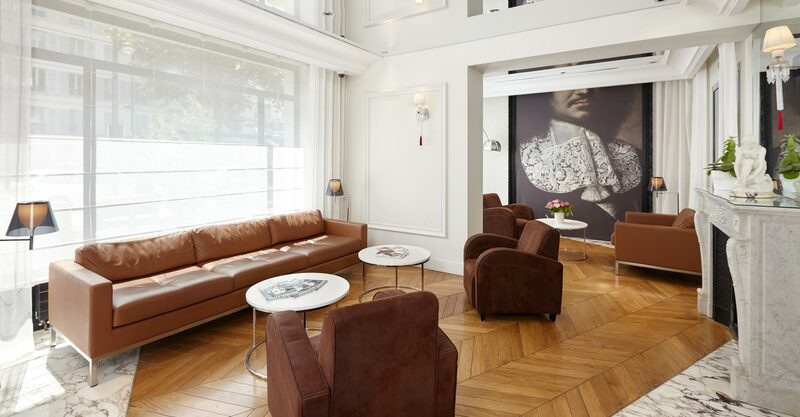 At the heart of the 15th arrondissement, the Hotel welcomes guests in one of the city's quietest districts. This central location is just a 5-minute walk from the Champ de Mars and 10 minutes away from the Eiffel Tower. Access is easy: the hotel is on lines 6, 8 and 10 of the metro and on the number 80 and 82 bus lines. A friendly, multilingual team are on hand to welcome you 24 hours a day, with a concierge service (restaurant, museums, airport shuttles, cabarets, etc.). 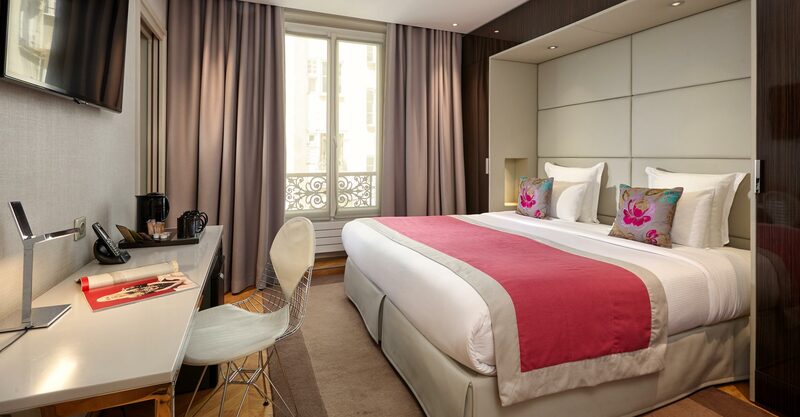 The Tourisme Avenue Hotel also provides MacBook or iPad rentals from reception. 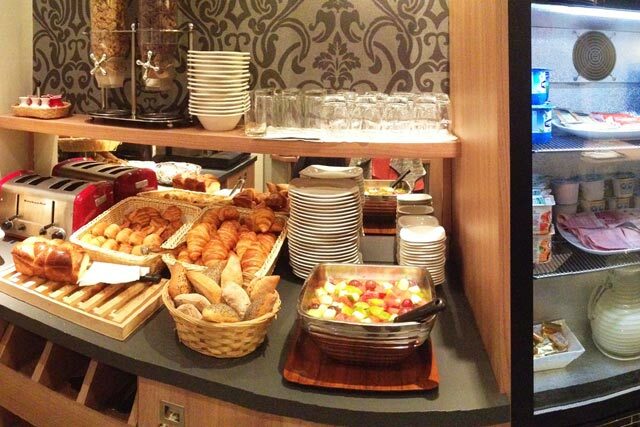 A breakfast service, available in your room or in the lounge.